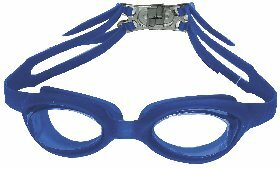 Silicone goggles for training and competition. 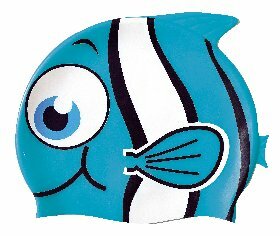 Junior Goggle 6 to 12 years. Silicone gaskets.